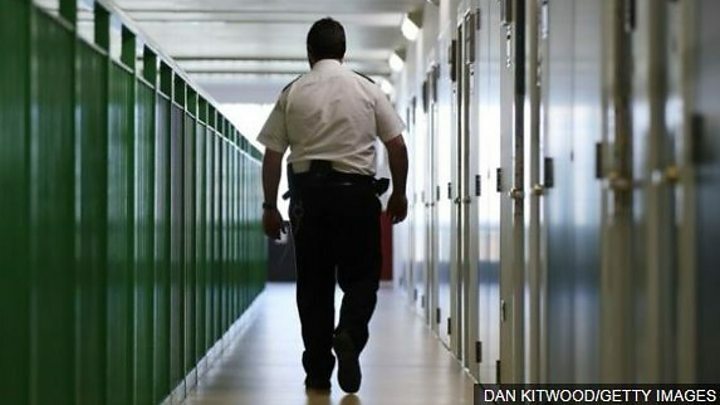 Birmingham Prison is being taken over by the government from the private firm G4S, after inspectors said it had fallen into a "state of crisis". Extra staff are being brought in and the jail's capacity cut by 300. G4S said it welcomed the development as an opportunity to "urgently address" the problems. Mr Clarke wrote to Justice Secretary David Gauke detailing "appalling" failings at the jail. In the letter, he raises concerns over prisoner deaths, referring to three "recent" fatalities, suspected of being linked to synthetic cannabis substances, along with three self-inflected deaths in 18 months. Mr Clarke told BBC Radio 4's Today "surely somebody must have been asleep at the wheel". "Squalor, filth, the air hanging heavy with the smell of drugs, a dilapidated physical environment, a sense of great instability of feeling that of any time violence could break out. "This is the only jail, and I've visited many jails now, where I personally was forced to leave a wing because of the effect the drugs were having on me," he said. Shadow justice secretary, Labour's Richard Burgon, said such privatisation should end. Mr Clarke said there had been an "abject failure" of contract management and delivery. In his correspondence, he pointed to a "dramatic deterioration" in conditions following a riot in 2016 and described a lack of order, with those perpetrating violence able to act with "near impunity". In his letter, Mr Clarke said: "It was often difficult to find officers, although we did find some asleep during prisoner lock-up periods." He said "ineffective frontline management and leadership" were at the heart of the prison's problems. He wrote: "The inertia that seems to have gripped both those monitoring the contract and delivering it on the ground has led to one of Britain's leading jails slipping into a state of crisis that is remarkable even by the low standards we have seen all too frequently in recent years." Ministers believe the others the company runs - Altcourse, Oakwood, Parc and Rye Hill - are performing well. An official report into the 2016 Birmingham jail riot has concluded the disturbance "should have been prevented". The report, released following a Freedom of Information request, said that the protest by prisoners was unplanned and was due to a number of factors including a loss of control on the prison wings, staff worn down by chronic staffing shortages, high levels of sickness and poor deployment of staff by managers. 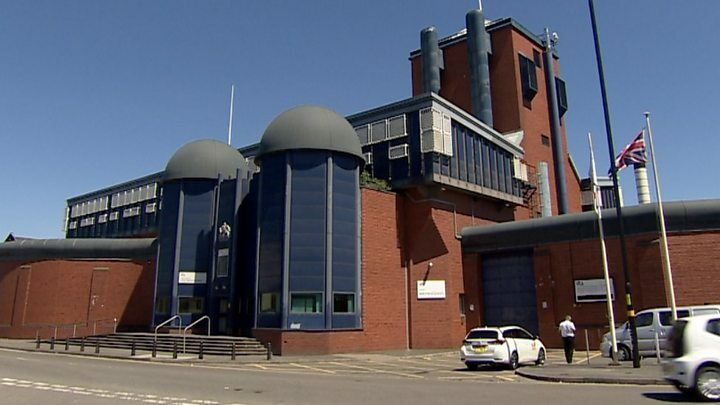 Prisons Minister Rory Stewart said: "What we have seen at Birmingham is unacceptable and it has become clear that drastic action is required to bring about the improvements we require." A new governor and 30 extra staff are being brought in and the capacity of the jail will be cut to 900 prisoners. Mr Stewart said while Birmingham faced its own "particular set of challenges", it must start to "live up to the standards seen elsewhere". "We have good, privately-run prisons across the country," he said. 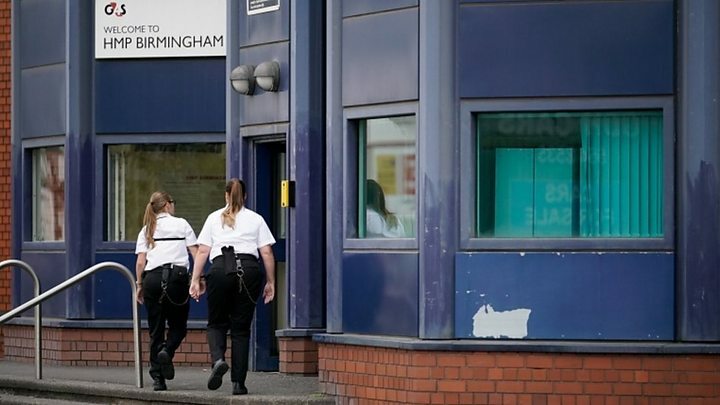 Jerry Petherick, managing director of G4S Custody & Detention Services, said: "HMP Birmingham is an inner-city remand prison which faces exceptional challenges, including increasingly high levels of prisoner violence towards staff and fellow prisoners. "The wellbeing and safety of prisoners and prison staff is our key priority and we welcome the six-month step-in and the opportunity to work with the Ministry of Justice to urgently address the issues faced at the prison." Andrea Albutt, president of the Prison Governors Association, said: "We need to stop overcrowding, we need to define what is the purpose of prison and then fund it adequately."